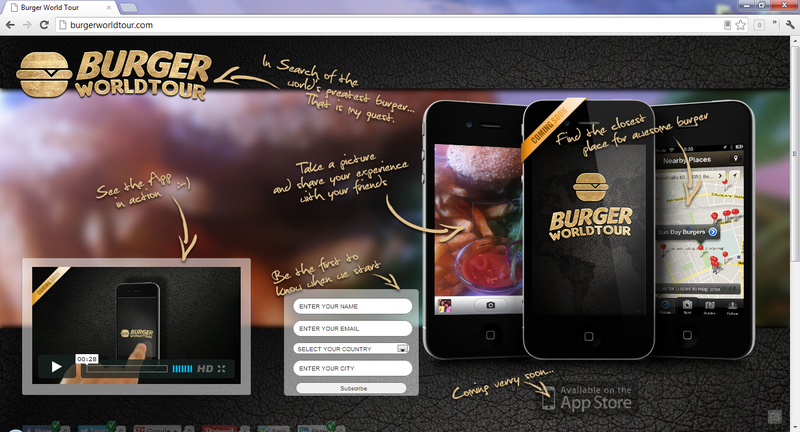 Burger World Tour is launching on the iPhone so that you can share your hamburger experience with a picture. Discover the world's greatest burger! App created by MMC.